It is too early to predict possible outcomes of Mauna Loa's activity, according to Tina Neal, the observatory's scientist-in-charge. "An eruption could be anywhere from months to years away," Neal said. "But we do know that it's not days or weeks away." 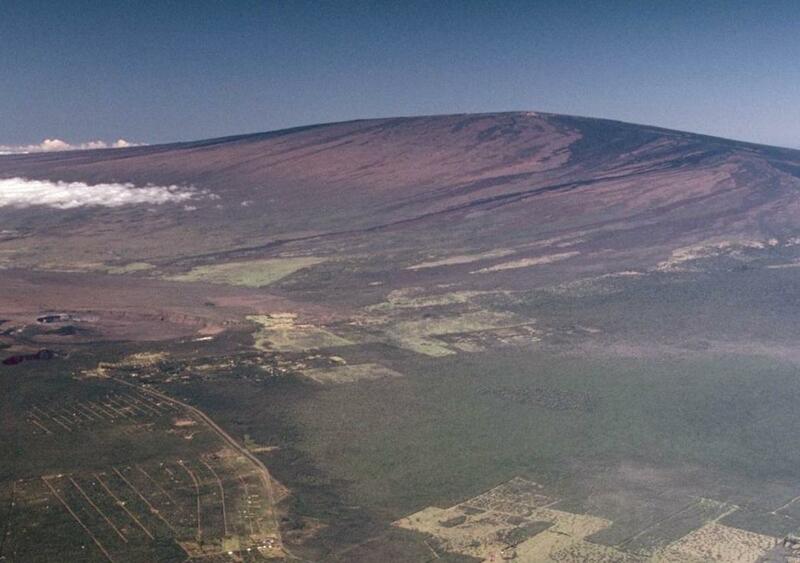 There have been increased earthquakes and ground deformation around Mauna Loa's summit, she said. Gas monitoring equipment at Mauna Loa's summit has not detected any emerging fumes, she said. "The most important thing is that there is no cause for alarm," Neal said. An eruption last year by Hawaii's Kilauea volcano destroyed more than 700 homes from May through August. Kilauea's current alert status is "Normal." The Kilauea eruption came shortly after a decrease in volcanic activity at Mauna Loa, but Neal said there is no "perfect correlation" between the volcanoes indicating one always becomes active as the other falls silent. However, there is some geological basis to suggest a pattern, and Mauna Loa's increased activity "would test that hypothesis," Neal said.